I would like to inquire about your property Bayut - S-110072. Please contact me at your earliest convenience. 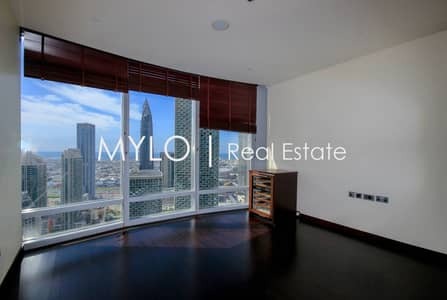 Anna-Mari and Mylo Real Estate are proud to offer this chic Opera facing two-bedroom apartment for sale in Burj Khalifa. 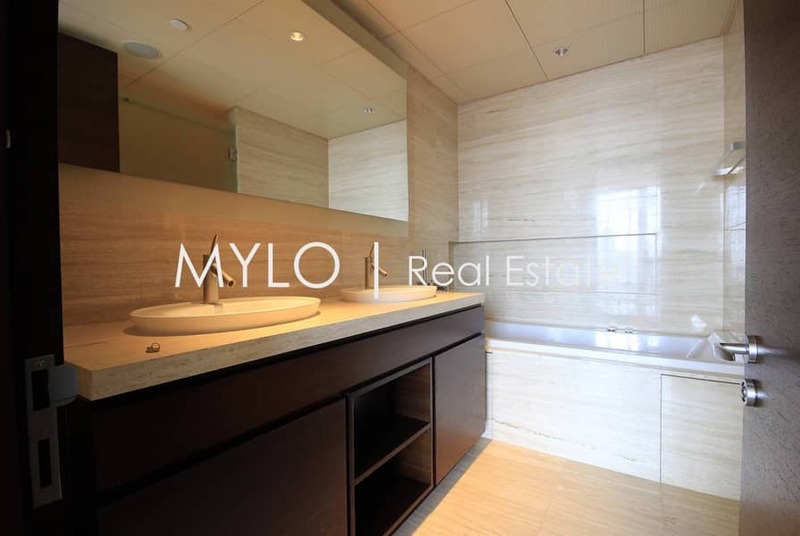 This B type apartment has a built-up area of 1,639 SqFt and it's located on a low floor so it has one elevator access. Upon entry you have fully equipped kitchen to the left, guest powder room to the right and along the hallway you have a large living and dining area that doesn't have any pillars hence it's a very sought-after layout that even comes with a cozy study area. Both bedrooms have walk in wardrobes and en-suite bathrooms. It's hard to think of a more exclusive address than Burj Khalifa, the world's tallest building. The residents are spoiled with high end facilities that include swimming pool, Jacuzzi, state-of-the-art gym, Residents Lounge and Gourmet Market. This apartment is vacant, and it comes with two parking spaces and Valet parking is offered for guests.